BlackBerry's new KeyOne was announced during the first press conference of Mobile World Congress 2017. 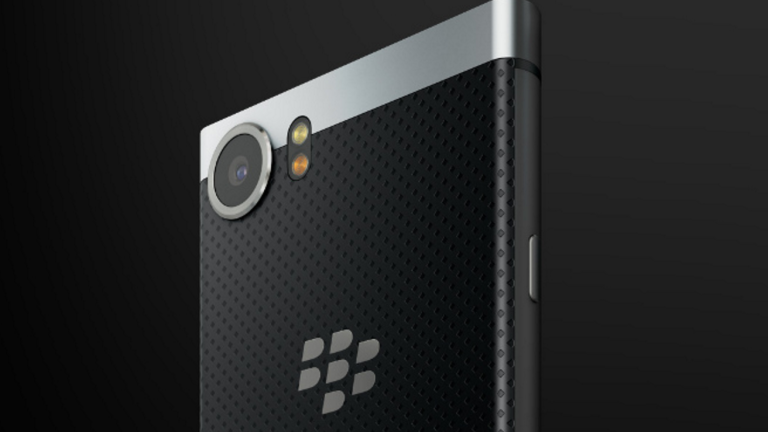 Previously previewed as the Blackberry Mercury (we liked that name), the new phone has a 4.5-inch display. The physical keyboard is back, but now with some extra special powers and running atop Android Nougat. It's now a smart keyboard, meaning you can use gestures on the bottom of the keyboard, which will act like a trackpad.